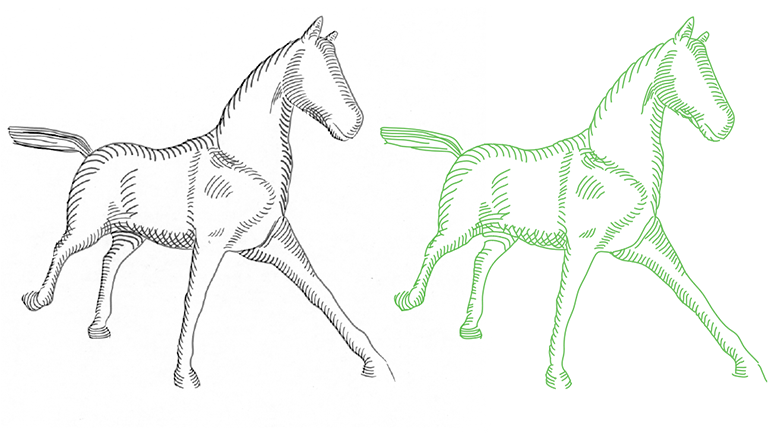 Vectorization of images is a fundamental component of the workflow in graphic design, engineering and computer animation. It converts drawings of artists and designers into smooth curves, which are necessary for editing. Used in tools for editing vector graphics, such as Adobe Illustrator (Live Trace), CorelDRAW (PowerTRACE) and Inkscape. Despite their widespread adoption in the industry, these algorithms still suffer from serious shortcomings and are in active development. 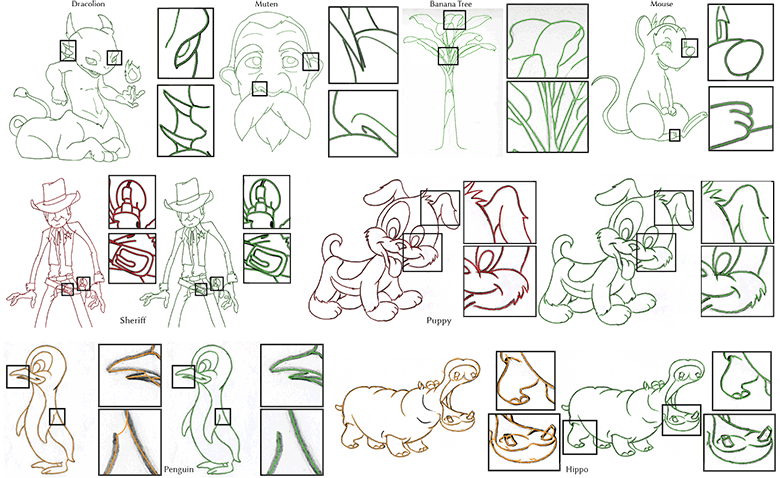 In several industries, where vectorization is essential, including traditional animation and engineering design, it is often done manually. Designers painstakingly scan the scanned image with the help of drawing tools. says the leading author of scientific work, Mikhail Bessmeltsev, a former employee of CSAIL, and now an assistant professor at the University of Montreal. "We hope to make automated vectorization tools more convenient for artists who care about the quality of their work."
? September ? 201? arXiv: ???v2). It is accepted for publication in the scientific journal ACM Transactions on Graphics . 14/03/2018 Program for digitizing graphs, drawings, drawings: algorithms of the project "Tutor: Mathematics"